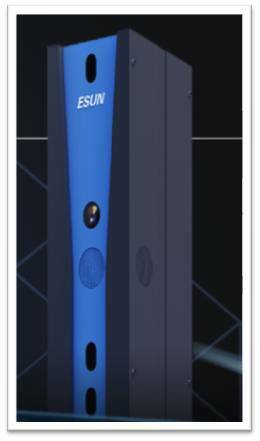 Shenzhen ESUN Display CO., Ltd.
Shenzhen ESUN Display CO.,LTD which is focused on the creation of various types of 3D design pioneer brand. 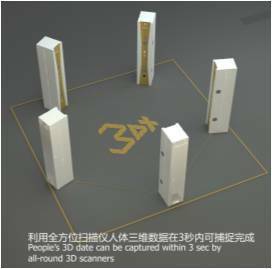 ESUN DISPLAY was established in 2004 with registered capital of 52.68million yuan. is a leader in enterprise brand display has been providing services to Fortune 500 renowned enterprises. Currently customers are: Samsung, Huawei Electronics, Lenovo, China Unicom, ZTE, Ferrari, Maserati, etc. And other titles, now owns 80 patents including 18 patents of invention.